Today, Meghan Markle is one of the most famous women in the world. The former American actress was very well known before her relationship with Prince Harry became public. After that, her fame and status exploded to a whole new level. 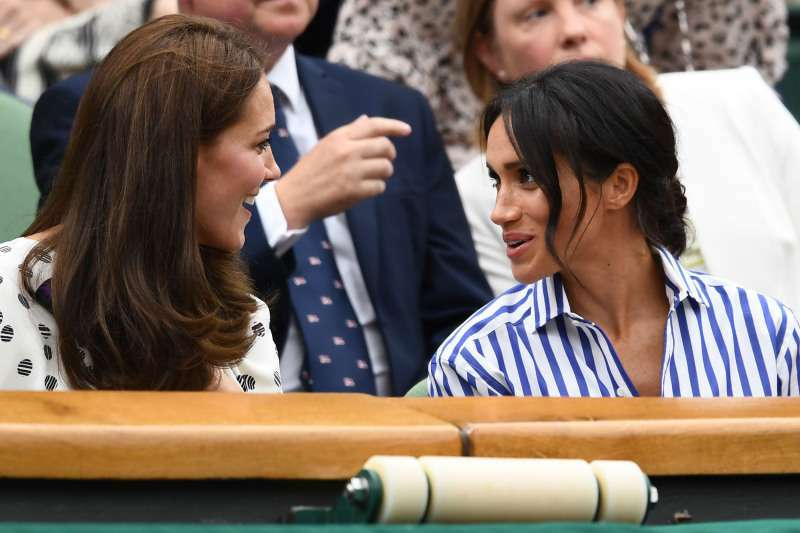 Not only does she get to hang out with the rich and famous, but as a member of the royal family she also gets to rub shoulders with the likes of Queen Elizabeth, Prince Charles and so on. 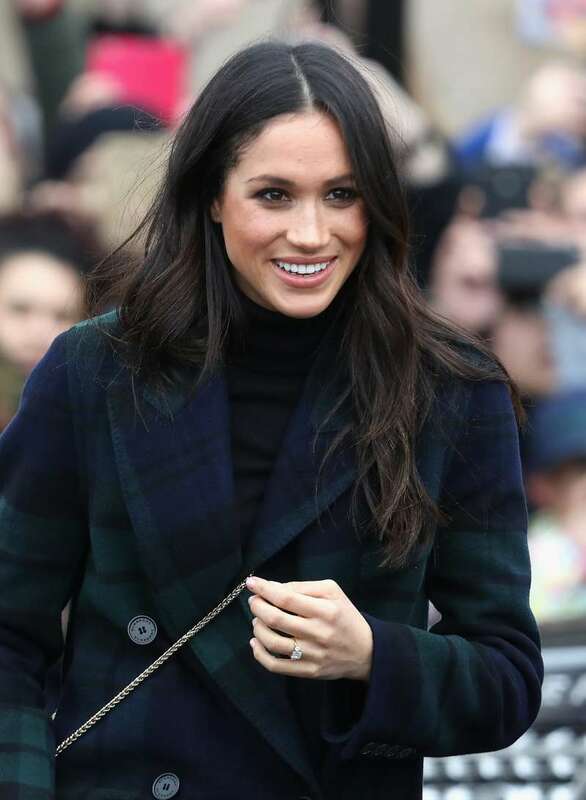 Before becoming a royal, Meghan was an actress on the TV show ‘Suits.’ She was also a blogger and a humanitarian. On her lifestyle blog, The Tig, she interviewed a number of personalities and shared some of her own take on certain subject matters. 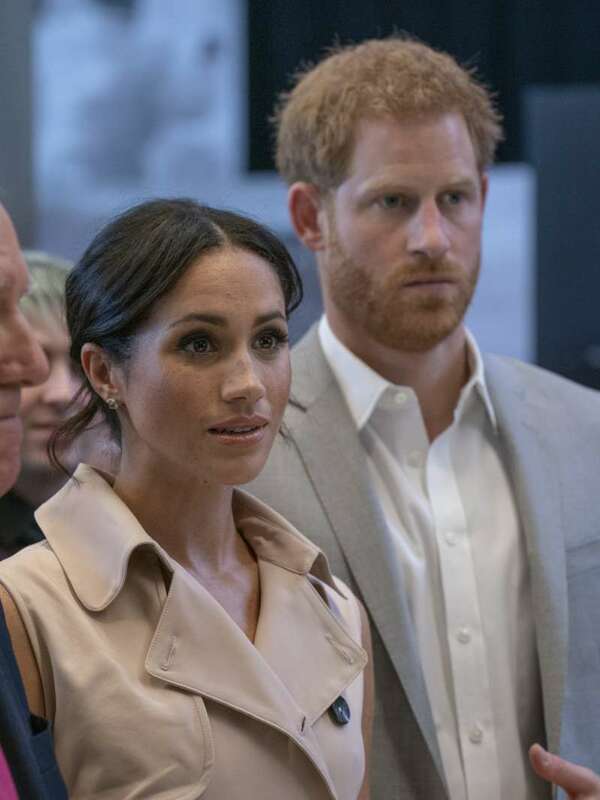 Following the revelation of her relationship with Prince Harry, Meghan shut down the blog and, upon her engagement announcement to the royal, she revealed that she was also saying goodbye to acting. 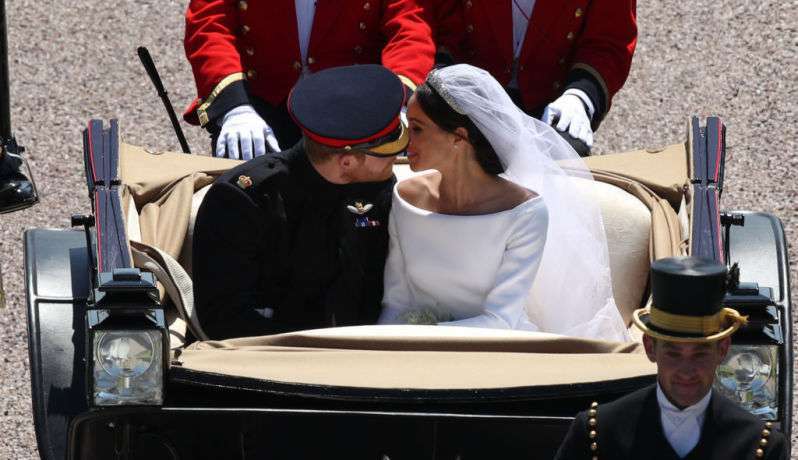 The now-defunct blog contained some information that can help us understand the Duchess of Sussex better. In one of the entries, she conducted an interview with humanitarian Princess Alia Al Senussi. Here Meghan talked about having dreams of being a princess. I, for one, was all about She-Ra, Princess of Power. Meghan also explained that even grown women still hold on to that childhood princess fantasy. Just look at the pomp and circumstance surrounding the royal wedding and endless conversation about Princess Kate. According to UK Dailymail, this interview was published only two years before Meghan and Harry met in 2016. They announced their engagement a year later in November 2017. Meghan Markle got to be a complete princess on on May 19, 2018., when she tied the knot with Prince Harry The woman she talked about in that interview years ago has now become her sister-in-law. The Duchess of Sussex’s life sure has changed since her acting and blogging days. And while this may no longer be what her life is about, her humanitarian passion remains intact. In fact, during her engagement interview, she and Harry talked about shared plans to help people through charity and make lives better.